Tasha resides in North Carolina with her loving husband and wonderful son. 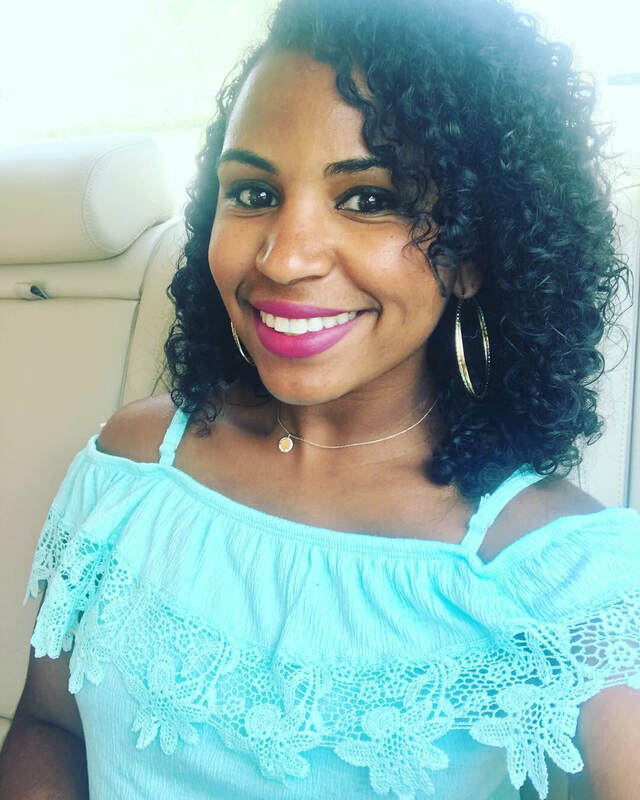 Previously a teacher for Wake County Schools, she spends all of her free time doing what she loves which is enjoying family time and traveling. Tasha has been to different areas in the Caribbean, Mexico, Disney and has explored many different exciting places in the U.S. such as Las Vegas, New Orleans, Florida and California to name a few. A cancer survivor embracing a fresh new outlook on life, she decided she wanted to make a career change to do what she loves most and she took the leap to become a professional travel consultant. Her goal is to help other people experience the endless world of travel. Tasha specializes in all inclusives, cruises and all things Caribbean. Of course she can assist with travel plans to wherever your heart and curiosity desires. She would love to help you and your loved ones make new memories and experience as many new places as possible. Contact her today to plan your next getaway!